In this tutorial Keralis will walk you though how to build a simple treehouse up in a tree. Bring out that inner child in yourself again! This house is built with dirt, stone and wood. Of course you can always pick your own material to match your surrounding. 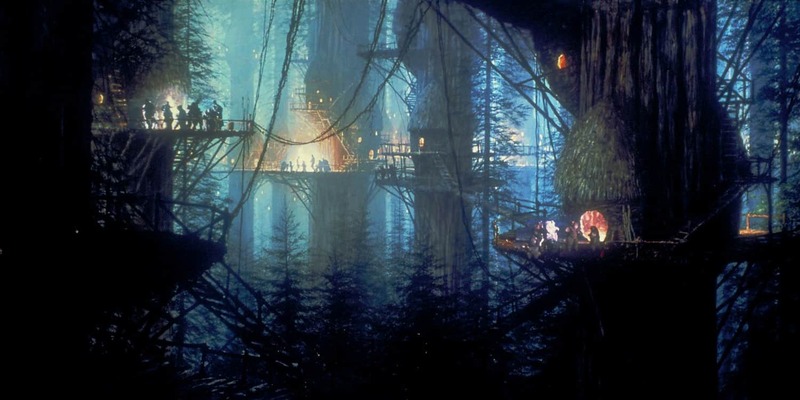 Could be a lot of fun to build some bridges between multiple tree houses. You know like in star wars, ewok style!